All workshops held at Alberta Avenue Community Centre. Between 4-8 participants per workshop. Register & pay in advance in the online store or stop by the office during office hours. Prerequistes - basic computer skills. Bring your own laptop. Any version of the Microsoft Office is acceptable. For more info about the workshops, contact Julie the instructor (see below). 15 minute resume review: $10. Saturday, April 30. Book a time slot. 3:20, 3:40, 4:00, 4:20. Call Julie. 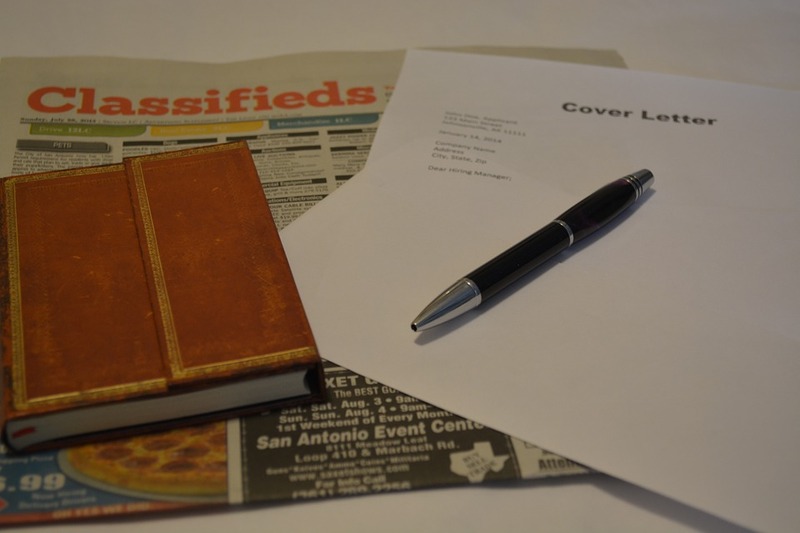 In this competitive job market, you need to ensure that your cover letter and resume are the best that they can be! Find out how to showcase your talent and experience while avoiding the common pitfalls when responding to job ads. Do you have math anxiety? Have you avoided using Excel because of it? See how easy it can be to get started when you have someone to show you the way! Learn fundamental navigation and data entry techniques as well as the basic calculation tools. Whether it is for work, or for special occasions like weddings and birthdays, ensure your presentation materials will impress! There will be excellent presentation creation tips as well as an overview of the basic technical tools to get you up and running. You can create all sorts of documents with Word if you can master the essentials! Even if you are not a super fast typist, there are tricks you can learn to make it easy for you to create accurate and professional looking documents. Currently Julie is in her eleventh year as an Adult Education Instructor and Program Planner. Her freelance consulting/training company, Dragonfly Instructional Services, has provided training for Rupertsland Institute, NAIT, University of Alberta, and numerous other corporate and private clients. Prior to working as an instructor, she enjoyed a successful career in Human Resource and Administrative Management. Passionate about lifelong learning, she enjoys assisting learners to master the tools they need by employing easily relatable examples as well as humor. Julie endeavors to make every course a worthwhile and enjoyable experience!